In a recent Census of US Medical Students report, published in JAMA last week, researchers wanted to see which medical school students were attending. 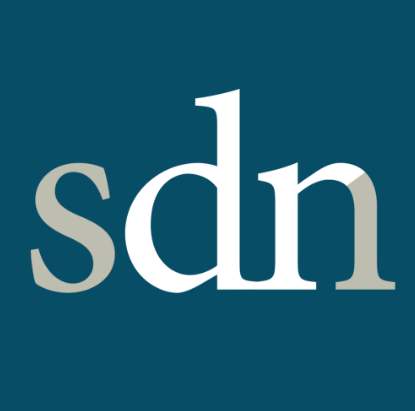 Researches used the very popular forum website: Student Doctor Network, where many prospective medical students and active medical students go to discuss and seek advice. Often the users will post their MCAT score and which school they will be attending. Dr. Foster was correct in stating that about a third of all medical students, according to the data on the Student Doctor Network, will be enrolled in Harvard Medical School this year. Many other medical schools are in panic at the thought of not filling their classes up. In a follow-up survey the new average board score has risen from 201 to 247, according to scores released on the forum.